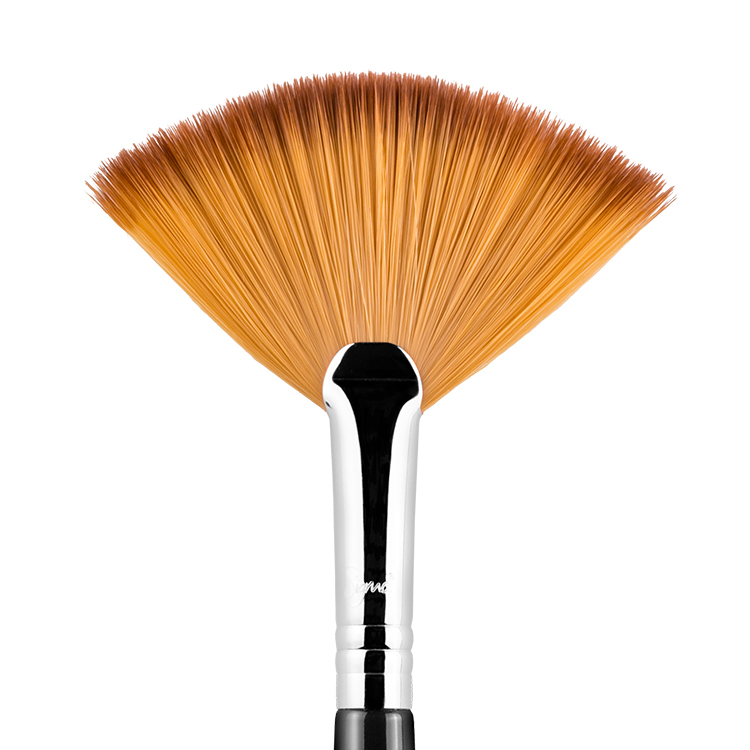 The P88 Precision Flat Angled™ features a small, dense and flat angled brush head. 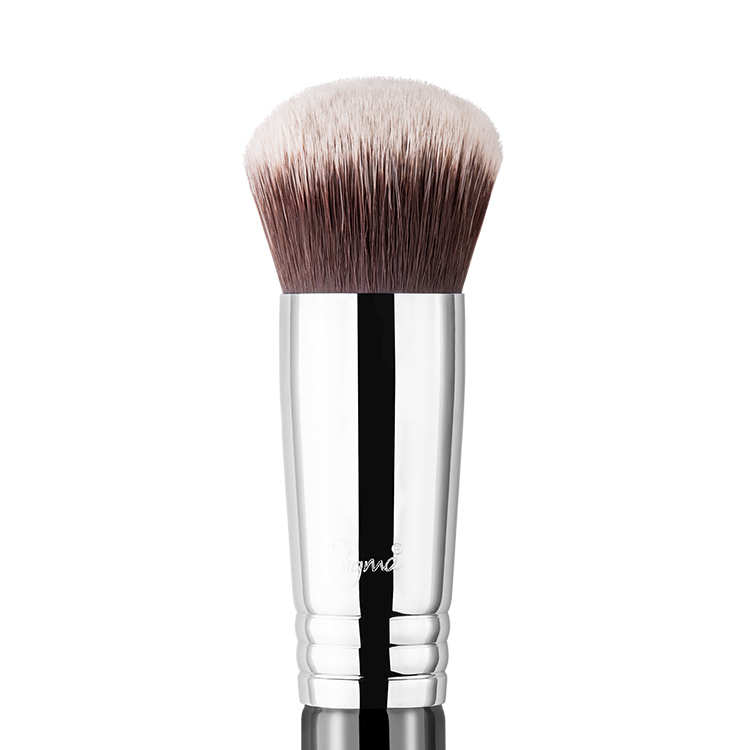 Made with exclusive Sigmax® fibers, this brush was designed mimic your fingertips and great for applying concealer perfectly under the eyes and around the nose without any absorption of product. 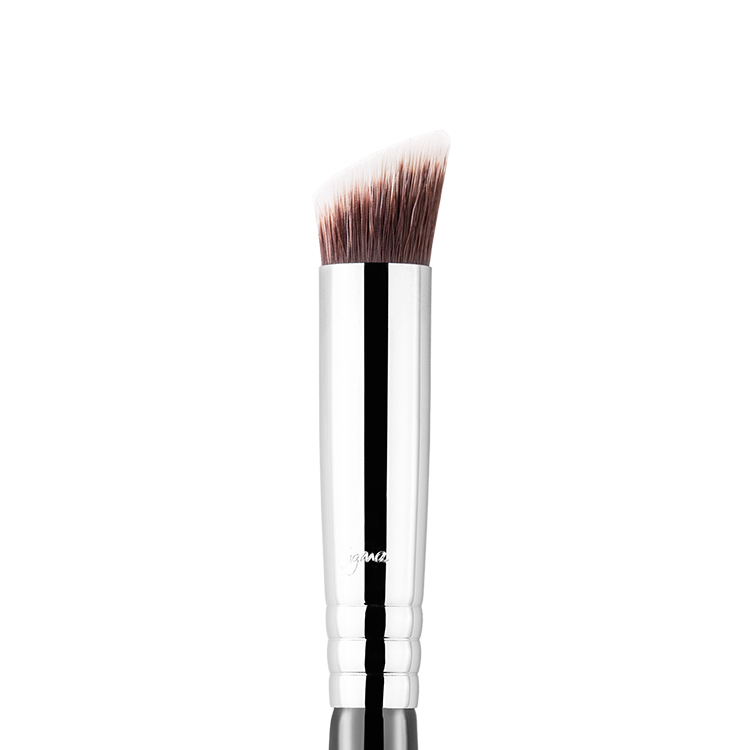 Recommended Use: Use for precise application of concealer products anywhere on the face. 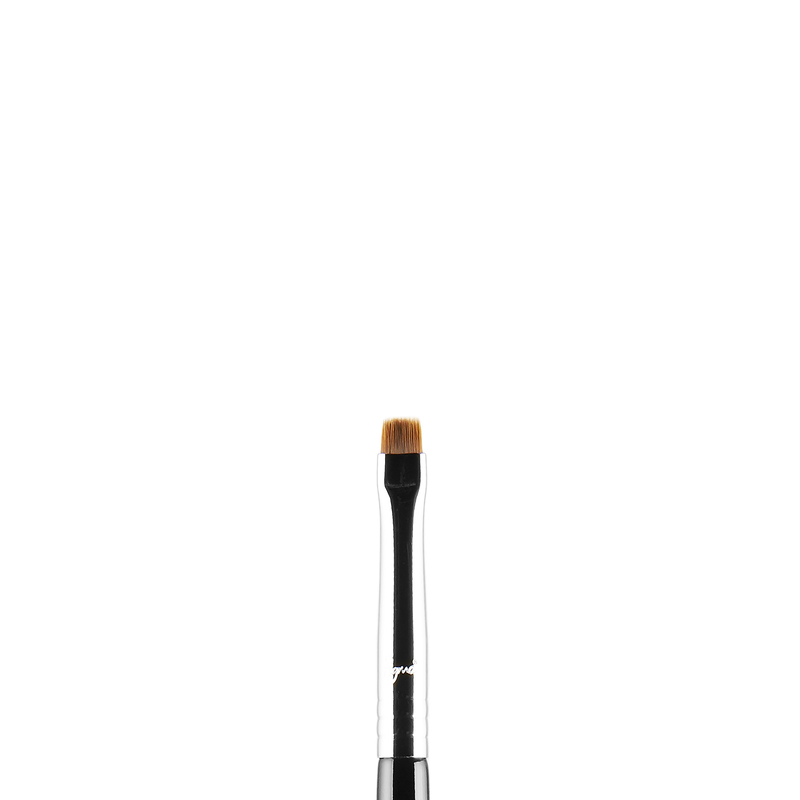 Works particularly well around the eyes and nose. 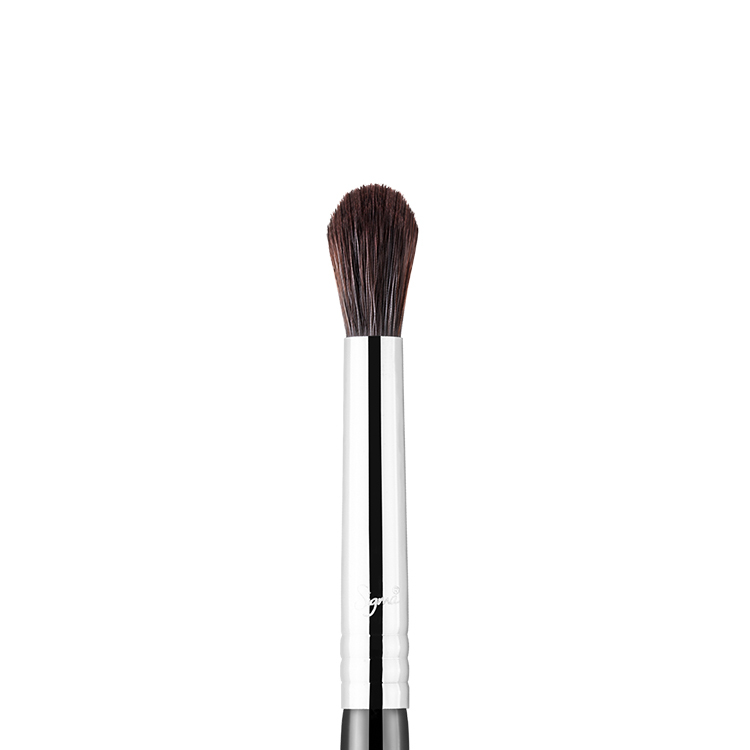 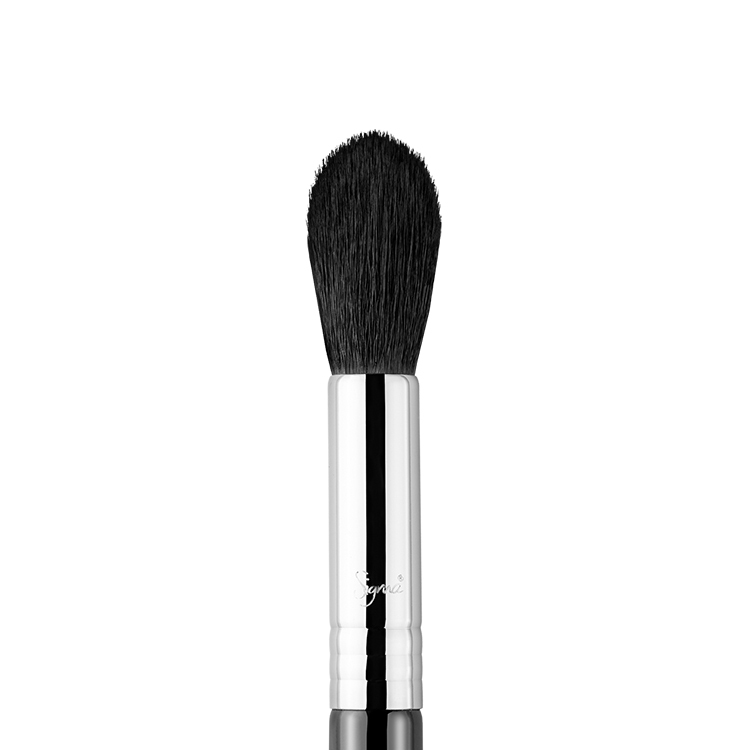 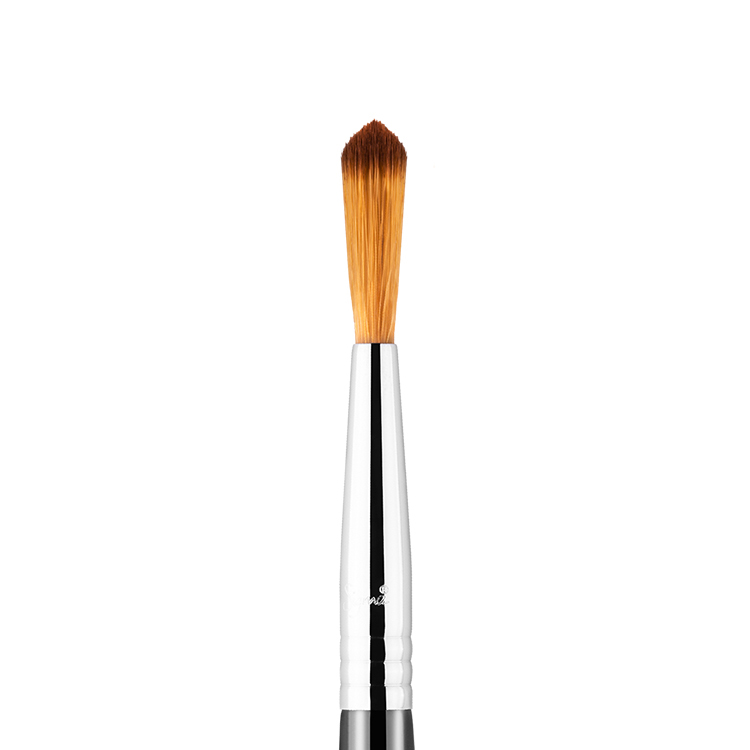 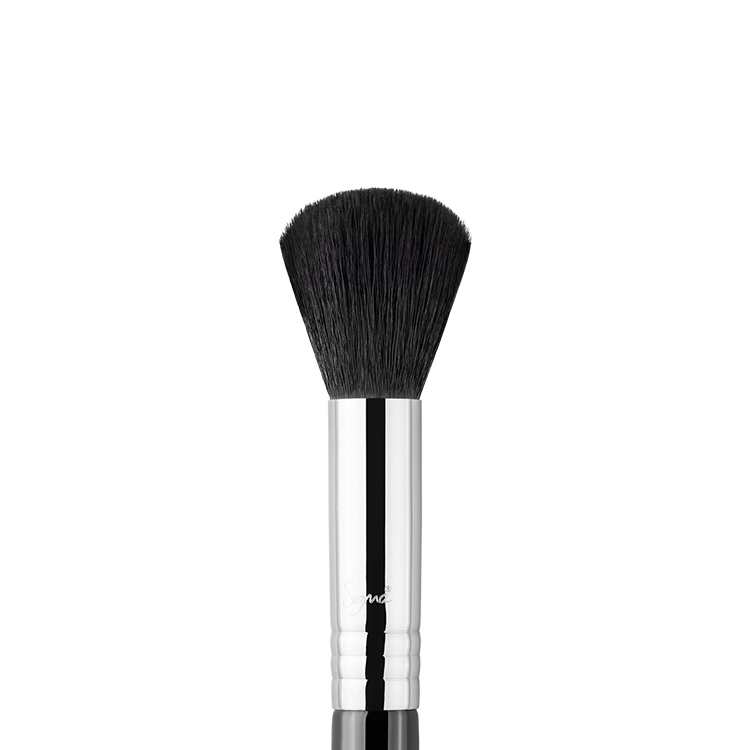 The shape of this brush is perfect for concealer around the eyes and nose. 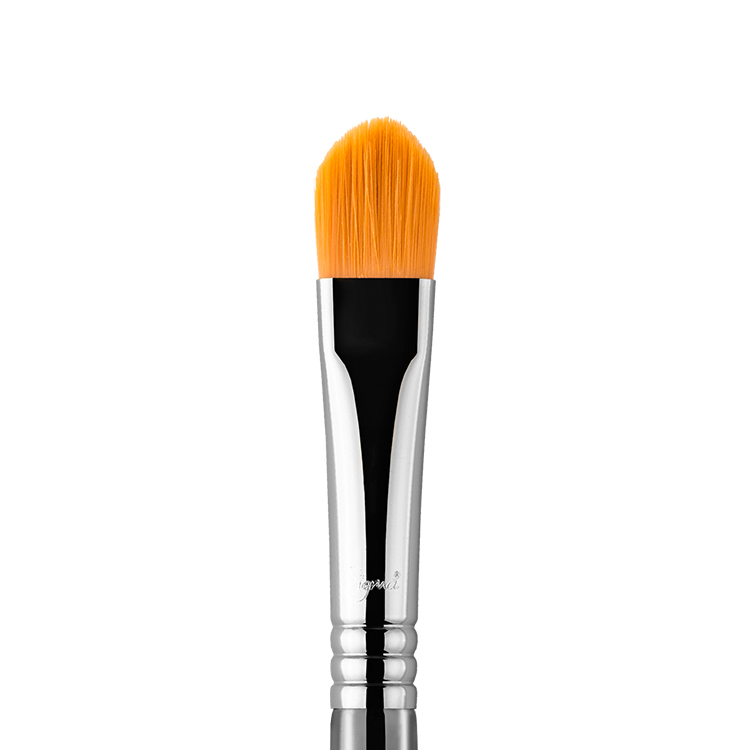 It gets into the inner corner perfectly as it is angled and the bristles blend away product similar to a beauty blender, makes blending cream products blend effortlessly. 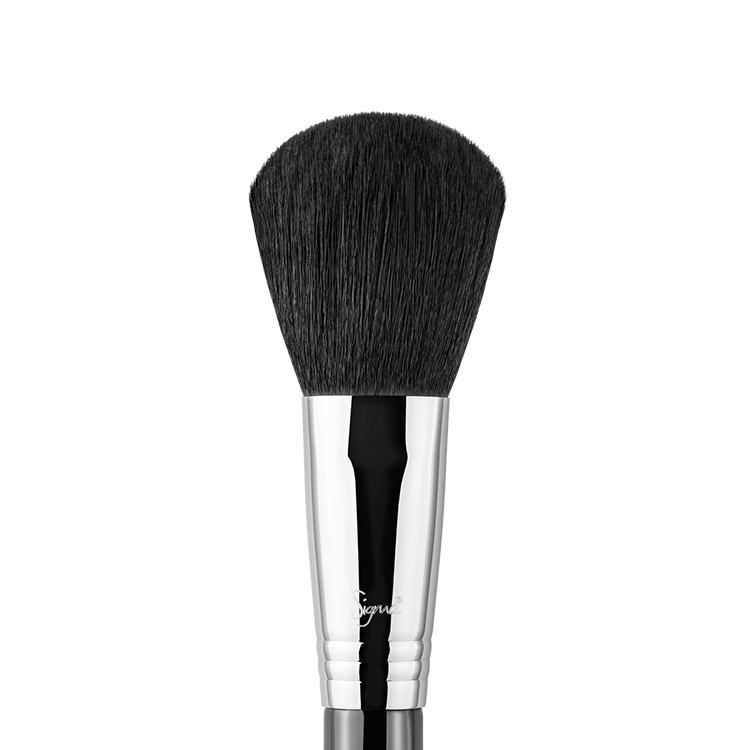 I am absolutely loving this synthetic brush for concealing dark spots and blemishes. 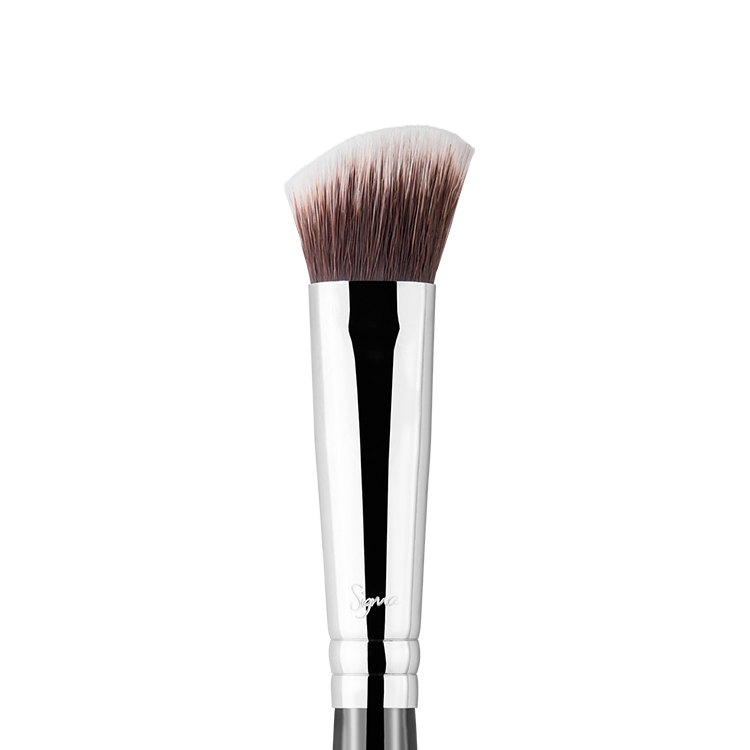 It also works really well for precise contouring with cream products (provided you buff and blend with another brush afterwards). 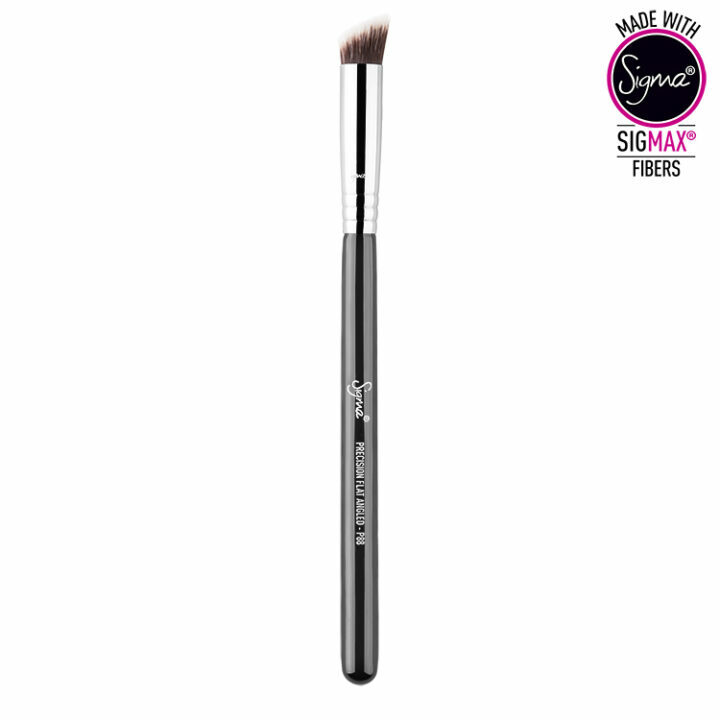 The Sigmax brushes are definitely worth adding to your collection – I’m slowly working my way up to collecting them all!